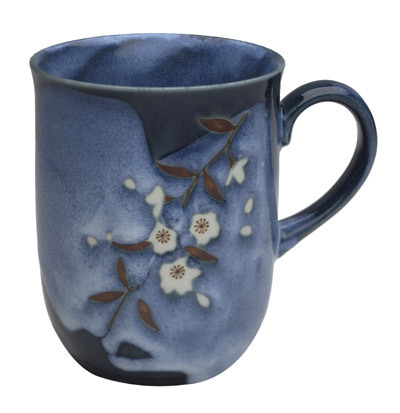 Enjoy your favorite tea in this exquisite ceramic Japanese blue cherry blossom sushi mug. 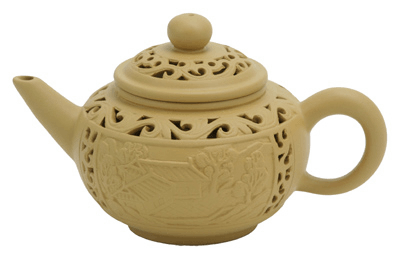 An elegant mug to be used at home or in the office. Approximate Capacity: 12 fl oz (355 ml). This is a beautiful mug, well made and just the right size for my Chamomile tea at bed time. Is it really Made In Japan ?! Japanese companies would not make stuffs of this quality even back in 1970s !